TRAINING THE TECH. The Primer team started by feeding Quicksilver a whole lot of information — specifically, 30,000 scientists with Wikipedia entries. 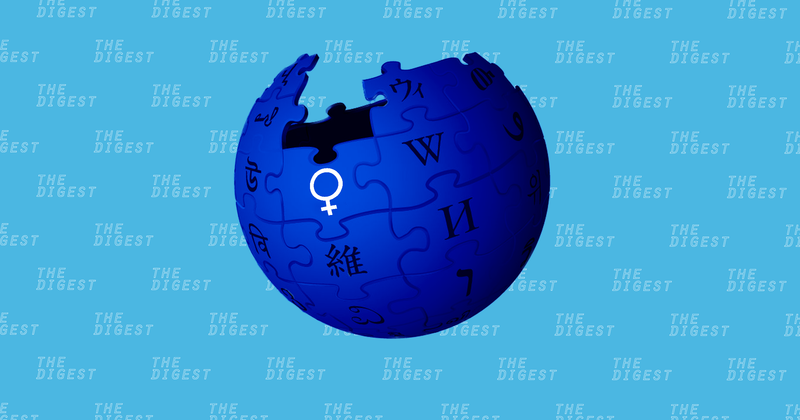 This information included the Wikipedia articles themselves, the scientists’ Wikidataentries, and a total of more than 3 million sentences from news coverage describing the scientists and their work. The Next Big Step for AI? Hybrid IT Strategies For AI — Are You Ready?